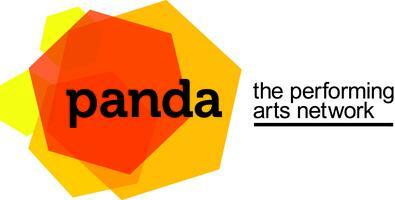 PANDA have launched a professional development programme running from September to December 2014 with a menu of high quality affordable workshops. Eligible individuals and organisations will be have free access a combination of workshops, training and professional development opportunities, subject to a refundable deposit to register commitment to complete a minimum of 12 hours of support through PANDA. If you don’t qualify or even if you’re not a PANDA member, you can still attend at affordable rates. ‘The advice we have been given on many topics through their seminars has led us to try new area of work and to collaborations with other artists. This is simply the BEST resource that there is in the North West for the performing arts!‘ – Workshop programme attendee. All workshops are open to anyone to attend but we can only offer you a subsidised place if you are a PANDA member or qualify for ERDF Business Support. Fill out our short online survey to have input in to what training we provide and when and find out if you’re eligible for support FOR FREE!